Your skin is the first thing that you see in the morning and at night. Throughout your day, it is what people see and it is important that you take good care of it. You are going to have it for a long long time. Knowing your skin type is vitally important so that you can follow a regimen that will keep it healthy. For my clients, I begin with evaluation of the skin as I see it with or without make-up. If a client is visiting me for a seasonal consultation, her home care regimen will be updated as needed. 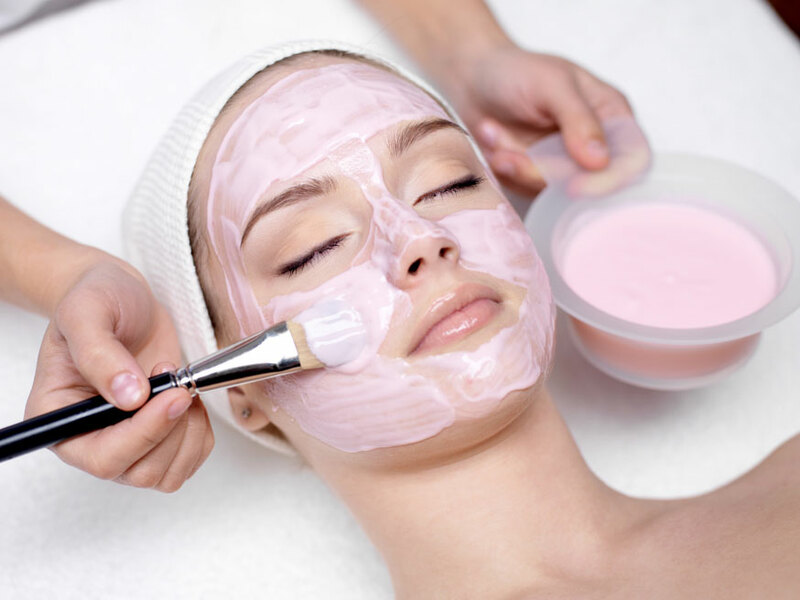 After months of being subjected to the elements including dry heat and humidity robbing air conditioners, the skin is in need of a professional strength peel. Dead cells accumulate and build up on the skin. This accelerates the aging process regardless of age. Honestly, even if you use expensive creams with terrific ingredients, nothing can be effective without first removing and exfoliating the skin. First at a deep level and then at home weekly. My favorite deep peel is Glycolic. It is made in a pharmaceutical laboratory and it is 35% in strength. More than that can be too strong. I leave it on between one and two minutes. This is the most penetrating alpha hydroxy acid and delivers the fastest results in retexturizing the skin as well as smoothing it. I prescribe a glycolic home care kit to try out. The home care glycolic ranges from 5%, 7.5% and 10% and helps to continue the performance of your skin.